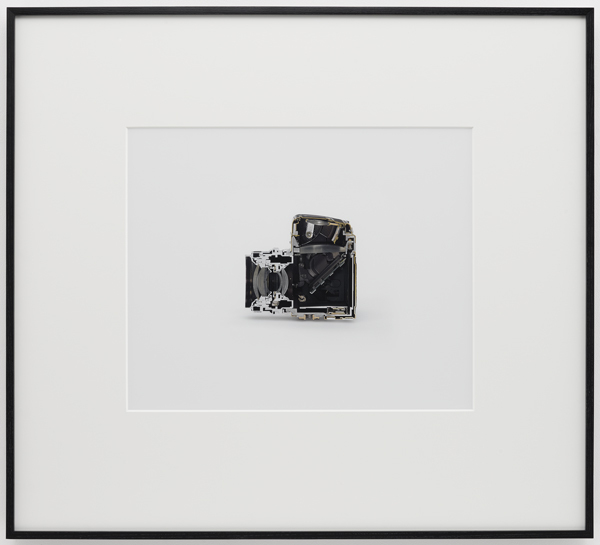 Christopher Williams, an American artist now living and teaching in Germany, uses the visual language and tropes of traditional commercial photography to question the nature of art and representation. His practice is almost purely intellectual, commissioning others to build his props and execute his photographs with an airless perfection that recalls a manufacturer's technical bulletin. Underlying this cool conceptual approach is perhaps a bit of nostalgia for the idea that the right equipment and technique could create the "perfect picture".